Published on December 22, 2017 in General. 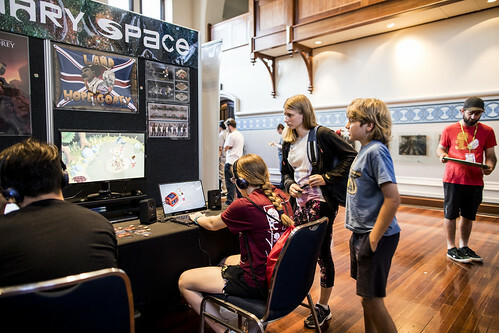 0 Comments Tags: Binary Space, City of Perth, event, events, GameCloud, Let's Make Games, Microsoft, Murdoch, PGF, SAE Institute Perth, Stirfire Studios. 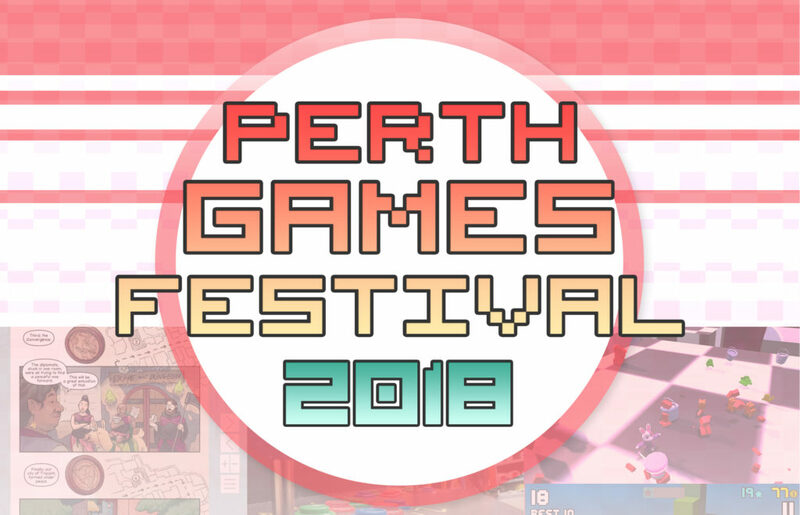 Once again the Perth Games Festival has been and gone, thanks to the involvement of great local developers, brilliant volunteers, and the WA game-making community. 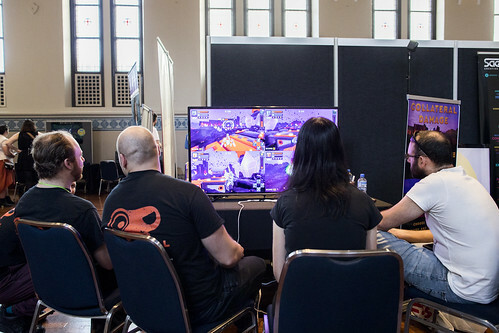 As the year comes to a close and you take a break to spend time with family (and perhaps play some of those games on your backlog), look back with us at the big event that was the 2017 Festival. 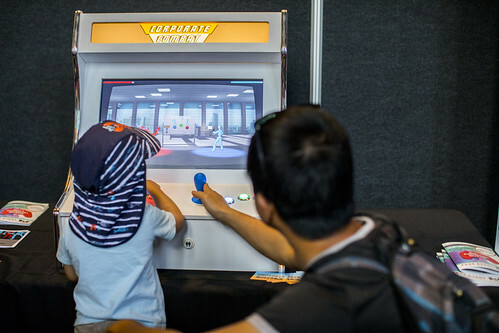 Get ready to find yourself in the photos, assess all the hubbub in the timelapse and showfloor videos, listen in to podcasts from the day, and prepare yourself for a whole new year of making and playing games in Western Australia! 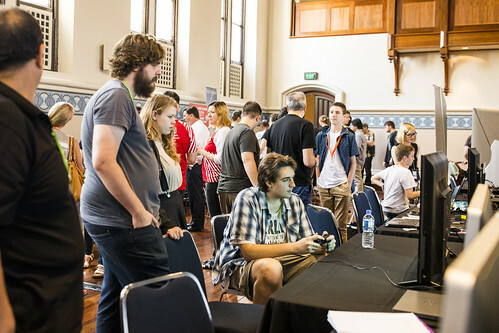 Perth-based games news site GameCloud have once again taken the time to get to know every exhibitor at the festival. You can read their 2017 Festival Report, plus the full coverage of interviews with the all game developers. 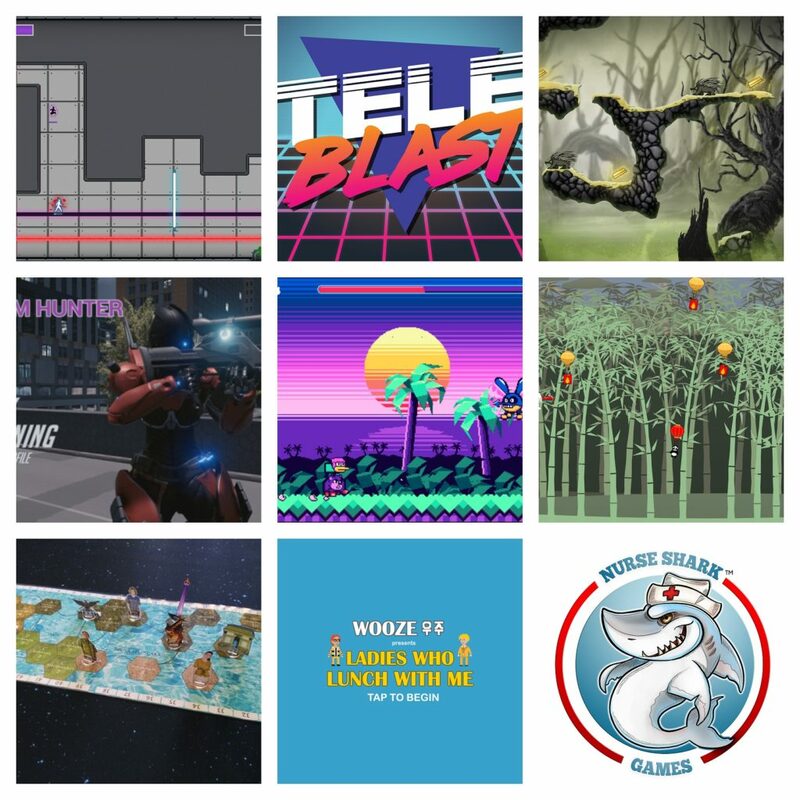 Find out how releasing free episodes affects development for a game like The Adventures of Square; what are the challenges of making a fandom-based game like The Coins of McGuffin TCG; and how do you make custom physical controls for a virtual game like Pinball VR+! Here’s a small selection of the fun-filled Festival photos. Be sure to check out our full album on flickr (where you can grab copies of your pics), or you can tag yourself in our facebook album and send them to your mates. A number of lovely local purveyors of game-related podcast joined us on the day, both on the main stage and wandering the show floor. Listen in as they talk about the event, and give you some insight into games to watch out for! And of course we once again have the full Festival experience for you, in the form of the 2017 Timelapse below. Don’t blink, or you may miss seeing yourself zoom past! 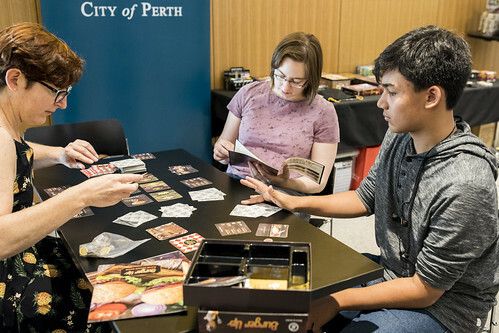 The Perth Games Festival is a free, volunteer-run event that simply would not be possible without the support of the Western Australian community. 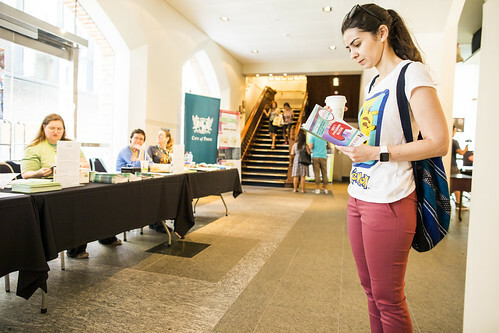 Let’s Make Games would like to say THANK YOU to all the Volunteers who step up to help make this event a reality, as well as the Festival Committee who spend their free time planning the event each year!! Remember if you are interested in making-games and working with the local gaming industry, be sure to join our facebook discussion group! 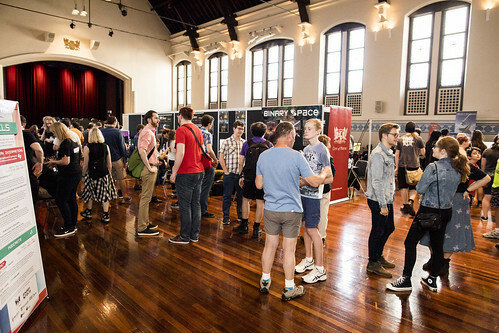 We would also like to once again recognise the contribution of the amazing 2017 Festival Sponsors and supportive organisations, whose backing mean that Western Australian game-makers get the opportunity to show their works to the wider community, and take their projects to the next level. Published on January 12, 2016 in Events. 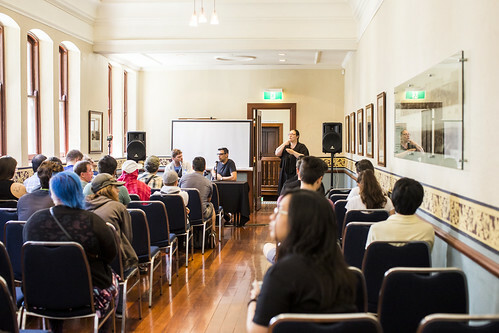 1 Comment Tags: Edith Cowan University, GGJ, global game jam, Murdoch. 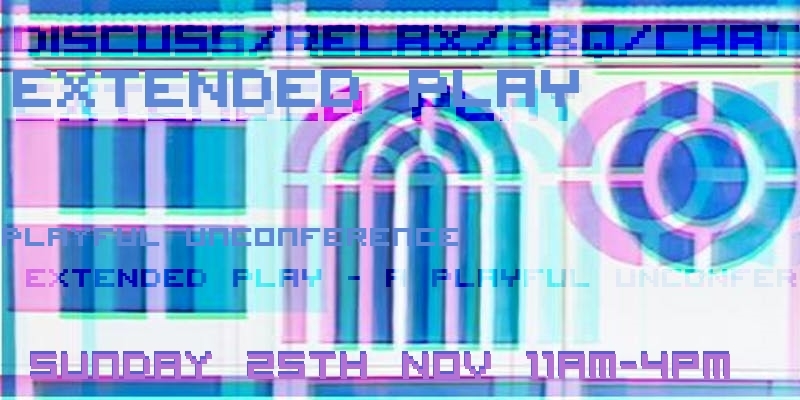 It’s that time of year again, when aspiring and seasoned developers alike come together for some extreme game-making. 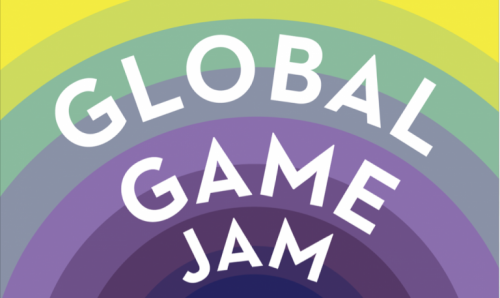 That’s right, it is time for the Global Game Jam (GGJ), and this year we have two sites lined up for Perth both North and South of the river! Haven’t been to GGJ before? Want to know what it’s all about? 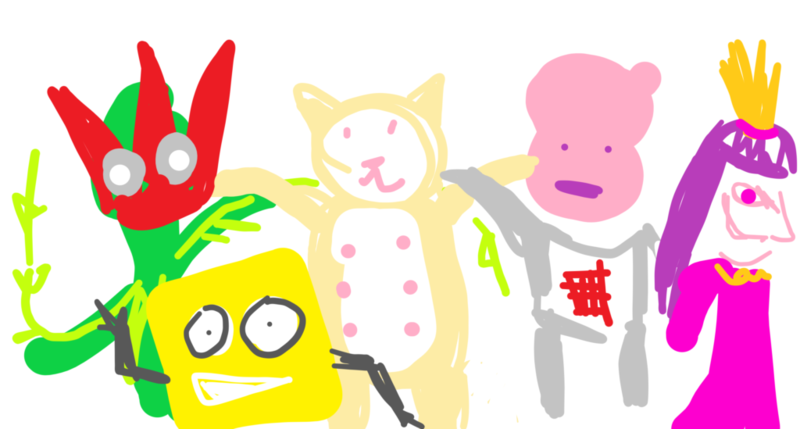 The goal is to come together and make a video game, or non-digital game like a board game or card game. 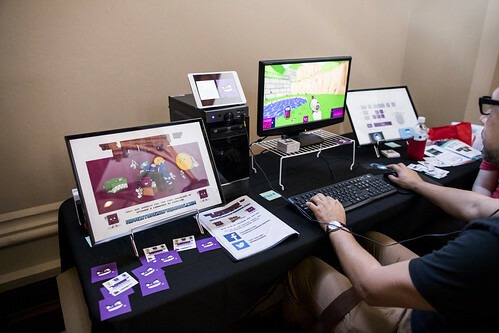 Participants rapidly prototype game designs and hopefully inject new ideas to help grow the game industry. We share a common theme and constraints. 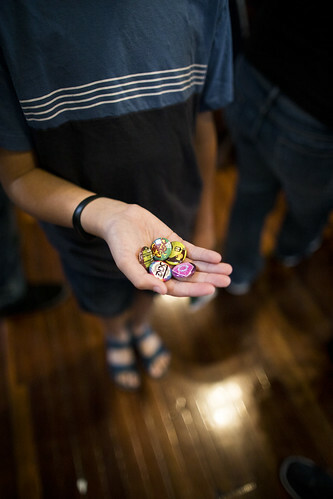 We ask participants to create a game from beginning to end in a prescribed time (maximum of 48 hours). 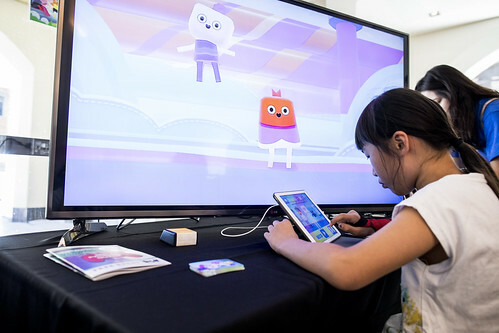 The brief time span is meant to help encourage creative thinking to result in small but innovative and experimental games. Registrations: Join the Jam here! For more information, head straight to the North and South information pages. 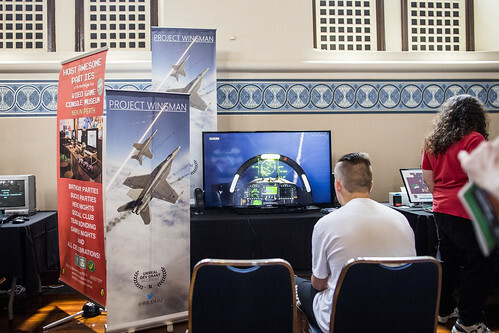 You can also stay in the loop with the latest Game Jam plans for Perth by jumping into the Perth GGJ Group on facebook. Published on December 3, 2015 in News. 0 Comments Tags: Murdoch, study. 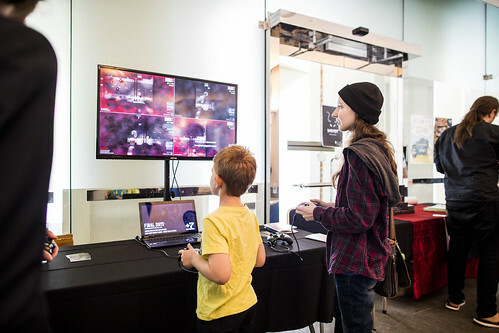 Games are great for many things, but is one of those changing the way people think about global issues? Over at Murdoch University, a PhD study is underway to investigate that very question. They are currently on the lookout for participants who would be keen to join a two hour workshop and play a game. 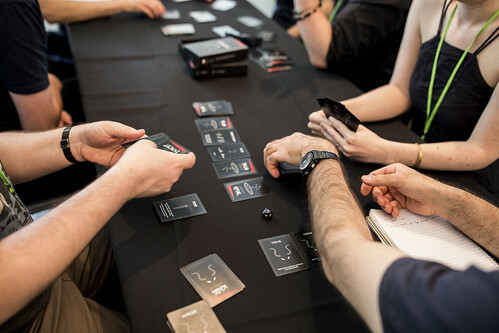 …If you are interested in playing games you can indicate if you would be willing to attend a workshop of up to two hours length. 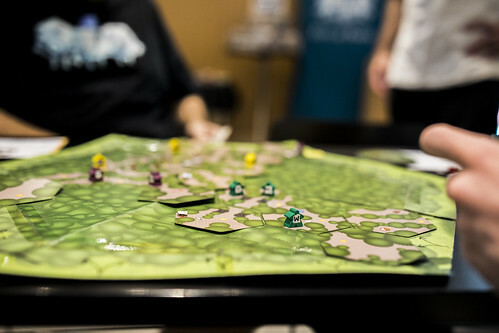 At the workshop selected participants will play a “choose your own adventure” style planet simulation game, playing a planet engineer who has to choose from different options to create a perfect world for a wealthy alien species. Participation is voluntary, and folks are free to withdraw from the study at any time. If you’re interested in getting involved, head on over to Murdoch’s “A World of Choices” information and signup page. Published on September 29, 2015 in Events. 0 Comments Tags: Co-Op, Murdoch. Are you a student or developer looking for a free space where you can work on projects? 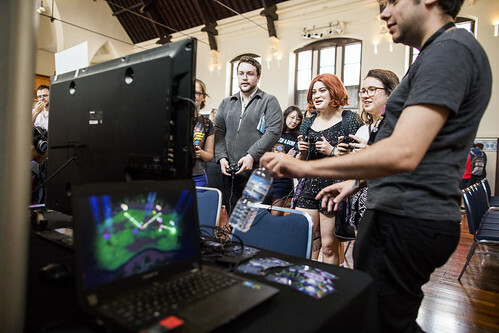 Do you want to work alongside other game-makers to stay motivated and learn some new things? Then perhaps it’s time for some Co-Op! 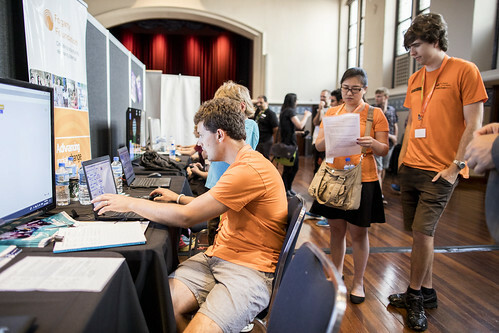 Hosted by Murdoch University, Co-Op is a collaborative game development evening about making great games and helping each other learn new skills. [Co-Op]’s a great environment to work on an existing project, to jam on a new idea (we generally use themes from onegameamonth.com), or bring something in for playtesting. In any case, it’s a welcoming, friendly, and busy environment (Unity5, UE4, GameMaker, Construct, and Photoshop available in the lab) – perfect to feel like you’re in good company while you make amazing games! *As this week (Wed 30th) is study-break for University students, Co-Op will be starting earlier than normal (4pm) and aiming for a fun night filled with game development, pizza, and a little celebratory game-playing. 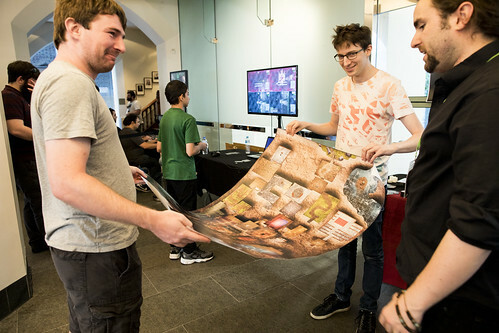 Following Co-Op events will take place at the later time of 6pm. For more information on Co-Op or to stay up to date with their news and events, head on over to their Facebook Group. All are welcome, regardless of how experienced you are! Published on June 1, 2015 in Events. 0 Comments Tags: FTI, Level One, Murdoch. 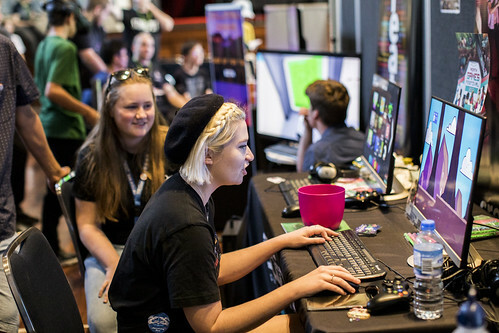 Western Australia may be a far away and expansive state, but still our game development community is thriving. We have honed our skills at working independently and remotely, but we also appreciate the importance of catching up with fellow creators to brainstorm, problem-solve, debrief, and most importantly stay inspired. And it is for this very purpose that the Level One co-working space was created. 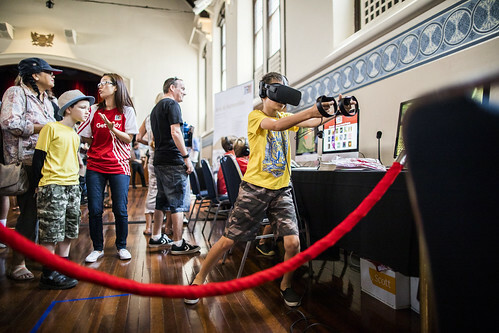 [Level One is] Perth’s first ever co-working space just for game makers hosted by FTI in partnership with Murdoch University. The space is open from 9:30 to 5:00 every second Thursday, and you are welcome to come for the whole day or just part of the day. WIFI, coffee and tea will be provided, and please bring some snacks to share. [They] also have 10 iMacs available if you don’t want to bring a laptop, as well as white boards and big flat screen tv. Cost: FREE (but RSVP are essential)! For more information check out the Level One website, or to get straight in on this excellent event simply head on over to the Eventbrite page. The Let's Make Games archives for the murdoch tag.